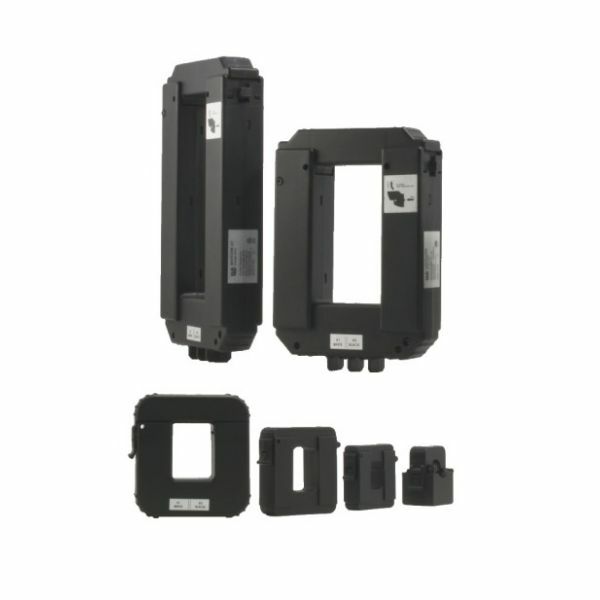 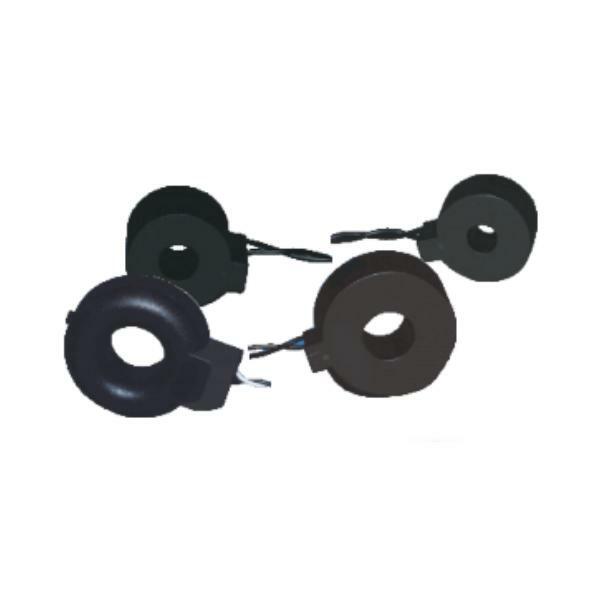 The MLG-RCT Series of RopeCTs are for applications where traditional CT’s don’t fit. 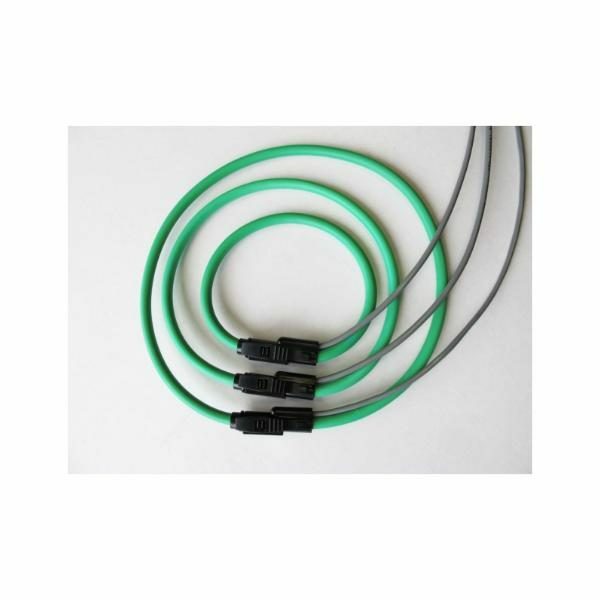 Plus the RopeCT provides ability to read higher currents. 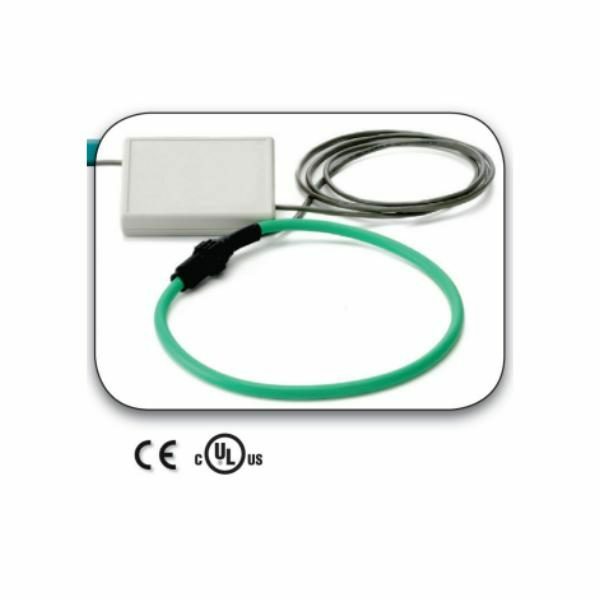 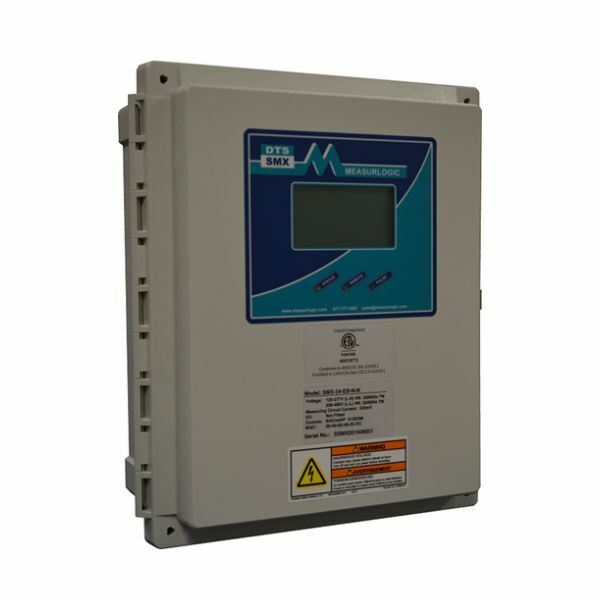 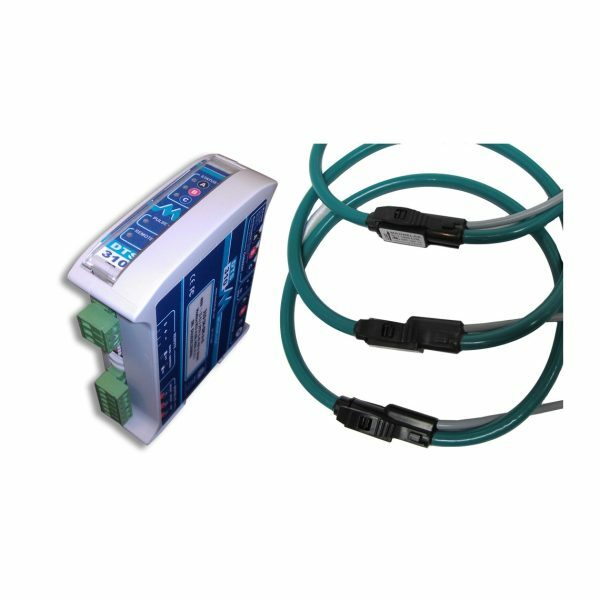 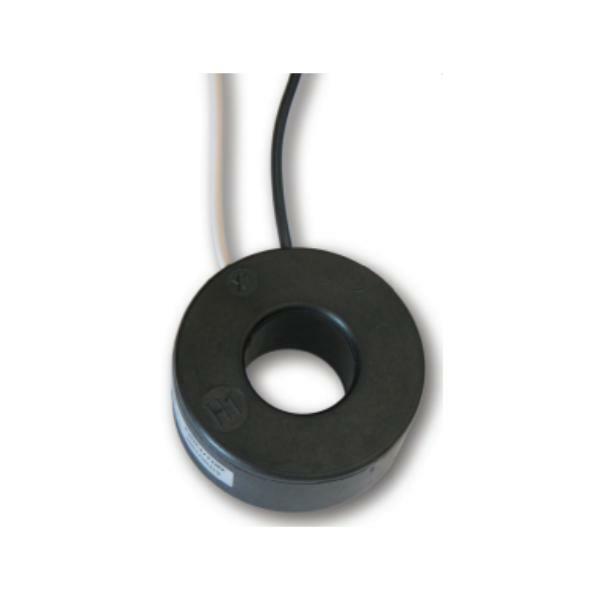 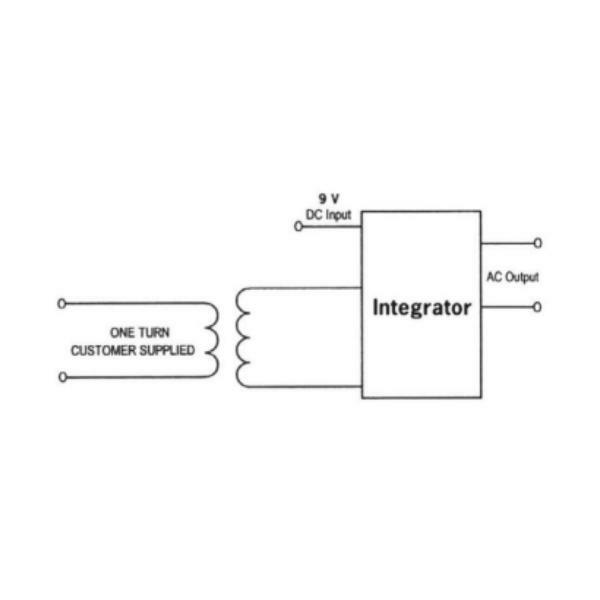 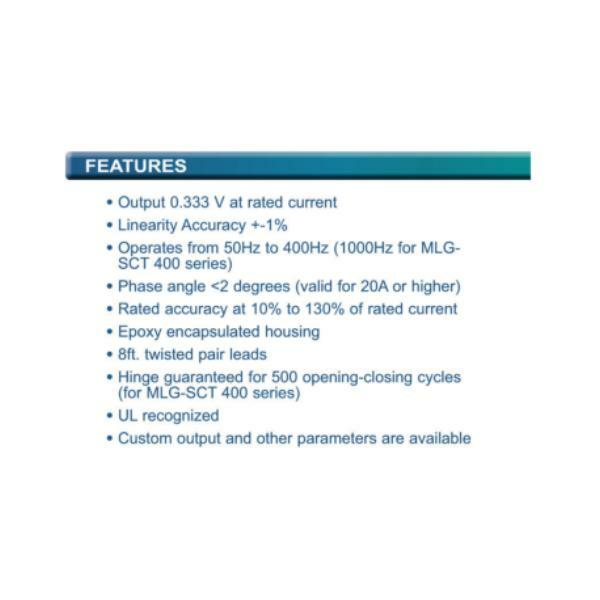 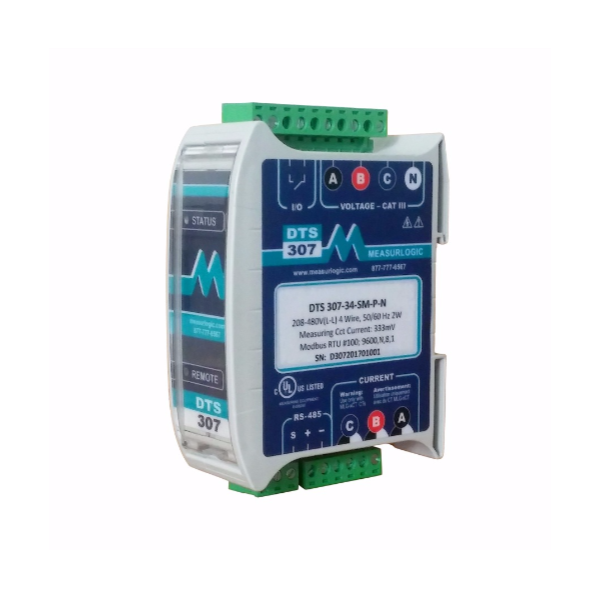 RopeCTs can be purchased individually with a 333mV integrator (amplifier), or purchased with a Measurlogic meter and matched – without an integrator (amplifier).